I mercifully never really struggled with was the idea that having invisible social privileges is “my fault,” but it’s a conversation that comes up a lot. 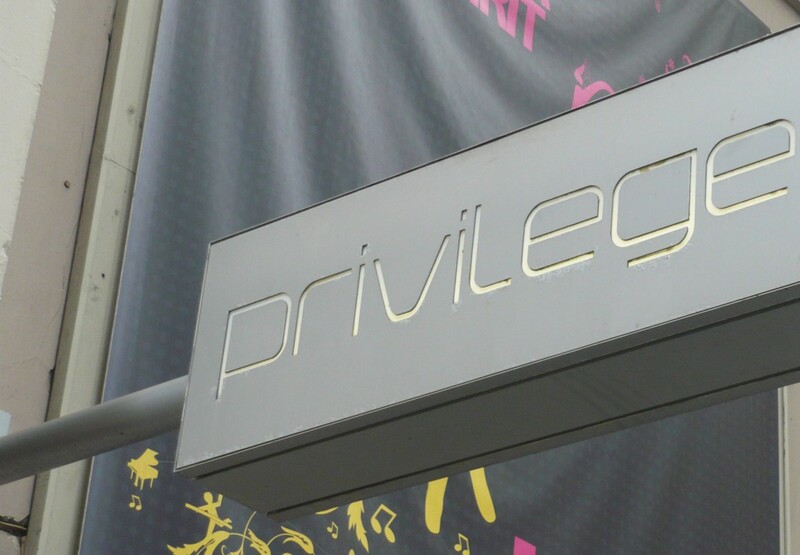 A simplistic rebuff of the very idea of unearned social privilege existing is that I — as a straight, white, male, etc — are not at fault for the confluence of societal structures that are the causes of all the invisible privileges I enjoy. I didn’t keep slaves, I didn’t perpetrate housing segregation, I was never vocally anti-gay or misogynistic, etc. These are all claims made by people trying to show that they aren’t at fault. And indeed if they have or had done these things, then they are quite directly at fault for them. But for most people in the modern world who benefit from privilege, it’s not something they are at fault for. Instead they’re just been given the privileges without the need to be vocal or violent to win them. But the thing is, even if the privileges you possess aren’t your fault, they can still be your responsibility. The common pattern in productive environments is that the assignment of fault — if it happens at all — is not the same thing as the process of determining who can and should help take ownership of the problem and fix it. The machine broke because Billy was running it irresponsibly. The machine doesn’t start to work any quicker if Billy’s fault is the topic of long discussions or an elaborate fact-finding and punishment process. It gets back to work faster if the team that runs the machine takes collective responsibility for getting it back in working order. Billy may have been the driver, but his team will perform best when they are all in charge of keeping the machine going, no ifs, ands, or buts. It’s the same with dismantling the vestiges of privilege that make life invisibly easier for people who bear a shocking resemblance to me. I’m not at fault for the way law enforcement officers trust me more as a cis-hetero-norm-conforming white man, but I am responsible for that fact. I can and should use my privilege to make sure nothing dangerous happens as a black woman is getting arrested. Divorcing responsibility from fault is crucial for productive action anywhere. For a complex and multi-variant problem that has resulted from literally hundreds if not thousands of years of social pressures, it is utterly essential. The existence of social privileges for advantaged groups is not the fault of the members of those groups, but they share in the collective responsibility to recognize, name, and change those privileges and preferences.